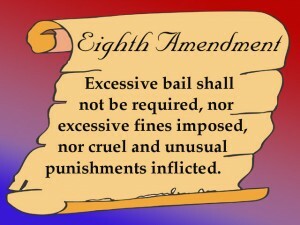 VIDEO ABOVE: The U.S. Supreme Court ruled on May 17, 2010, that juveniles may not be sentenced to life without the possibility of parole for a non-homicide. Bryan Stevenson, founder and executive director of the Equal Justice Initiative and a MacArthur Fellow, presented one of the cases before the Court. 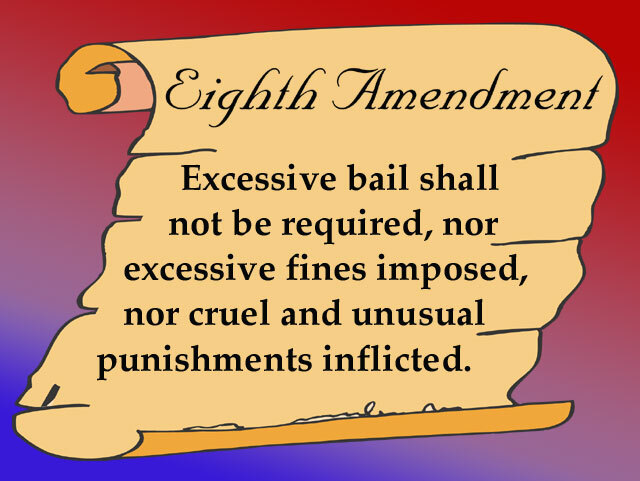 Stevenson argued, in Sullivan v Florida, that a sentence of life without parole for juveniles is cruel and unusual punishment and, therefore, unconstitutional. The Court’s decision was issued in the companion case, Graham v. Florida. 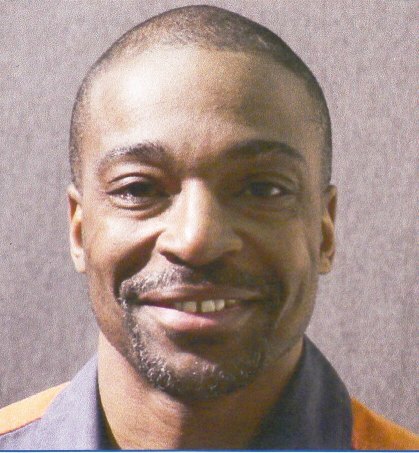 KALAMAZOO, MI – In the first ruling of its kind since the U.S. Supreme Court declared juvenile life without parole sentences for non-capital crimes unconstitutional in 2010, a judge here overturned the sentence of Michigan prisoner Anthony Shamont Jones, 50, on Dec. 21, 2011. He re-sentenced him to life with parole on Feb. 6. Ninth Circuit Court Judge Gary C. Giguere, Jr.’ s ruling means that Jones will have the opportunity to go before the parole board, after 33 years in prison. Jones was 17 when he was convicted of first-degree felony murder in 1979. He ran from the scene before the victim, Kalamazoo store owner Ronald Hermans, was shot to death. The ruling has raised the hopes of more than 350 Michigan prisoners who were sentenced as juveniles to die in prison. Jones’ attorneys filed his motion for relief from judgment based on the Graham v. Florida case, in April, 2011, after Jones had long ago exhausted all other appeals. 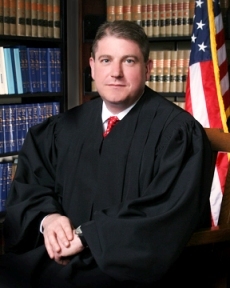 Ninth District Court Judge Gary C. Giguere, Jr.
Giguere cited Graham in his December ruling. Jones’ attorneys were Kimberly Thomas of the University of Michigan Juvenile Justice Clinic, Deborah LaBelle, and Daniel Korobkin of the Michigan chapter of the American Civil Liberties Union. Giguere upheld all their arguments, which he cited in his decision. She noted that Michigan has the second highest number of juveniles sentenced to death in prison of any state. The U.S. is the only country in the world that has this practice. Giguere also cited a 2005 U.S. Supreme Court decision, Roper v. Simmons, which outlawed the death penalty for juveniles and set the stage for changing judicial attitudes about juvenile incarceration. Jones co-defendant Anthony Dunigan, who shot the storeowner during a struggle over the gun, pled guilty to second-degree murder and received a parolable life sentence. He was only 16 at the time and is still in prison. His situation highlights additionally the plight of thousands of the state’s parolable lifers, who were eligible for parole after 10-15 years, but have served far beyond the time their sentencing judges intended. Juvenile lifer Edward Sanders’ case is almost identical to Jones’ situation. Sanders was convicted of first-degree murder in 1975 although he was not the shooter in an alcohol-fueled drive-by situation involving groups of teenagers, when he was 17. During his time in prison, Sanders attained a bachelor’s degree (before the state eliminated higher education for prisoners), and has assisted other prisoners with their legal cases as well as spiritually. 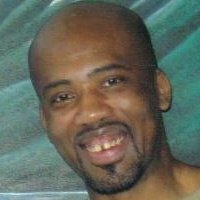 VOD featured him last year when he was nearly killed by another prisoner known for his history of repeated violent assaults on other prisoners. 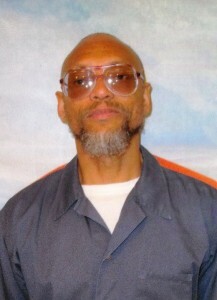 (Click on http://voiceofdetroit.net/2011/09/06/sign-petition-to-transfer-edward-sanders-victim-of-brutal-prison-attack/ ). Another of the state’s juvenile lifers, Dante Collingham, argued for justice for juveniles in an earlier VOD article. 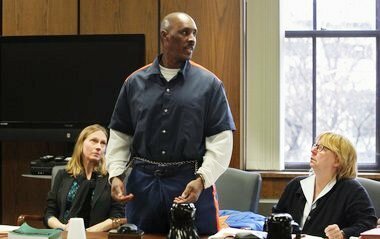 What will happen in the future for other Michigan prisoners like Sanders and Collingham, as well as parolable lifers like Dunigan, remains to be seen. They all need attorneys like the three who won the Jones’ case, and judges like Giguere. In fact, they need judges who will sentence them to time served, and prosecutors who will not appeal such rulings, but that is not currently the reality. U.S. District Court Judge John Corbett O’Meara earlier dismissed the complaint, Hill v. Granholm, for all but one plaintiff , Keith Maxey, based on statutes of limitation. Since that time, LaBelle has added the names of Giovanni Casper, Jean Carlos Cintron, Nicole Dupur, and Dontez Tillman to the list of plaintiffs. On Feb. 21, O’Meara allowed the case to proceed on behalf of Maxey and the newly added plaintiffs, but again dismissed it with regard to the other eight original plaintiffs. The final pre-trial conference on that case, which could affect many others, is to be held Jan. 23, 2013, with trial set for Feb. 5, 2013.
hello,i had a wife that was about to be sentenced to 4 years for stealing which was a crime she never committed,because she was framed up.the court was to give the final ruling on the 7day of hearing.i was about not to set my eyes again to see my wife.His dad saw testimonies on people testifying about Doctor Jefferson on the net and his email address was doctorjeffersontemple@gmail.com that he has been helping people to reverse prison sentences and he is capable of changing the heart of a judge.We contacted him for help and we waited patiently for his works to perfect.and it came to reality.My wife was pronounced by the judge not guilty.well i really appreciate his effort towards my family.